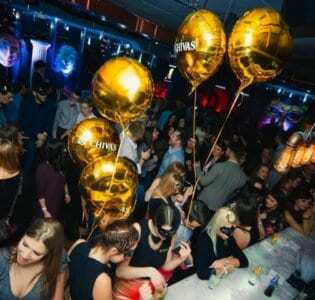 Home to a rotating roster of Europe's best DJs and Warsaw's ultra-fashionable-yet-fun set, Bal throws some of the best parties in the city, hands down. In a section of the city known more for down-to-earth dive bars heavy on craft beer but registering a tad bit low on style, Bal brings the shimmer of the world’s best clubs to the neighborhood, leaving all who attend its parties feeling a bit more glamorous for the experience. 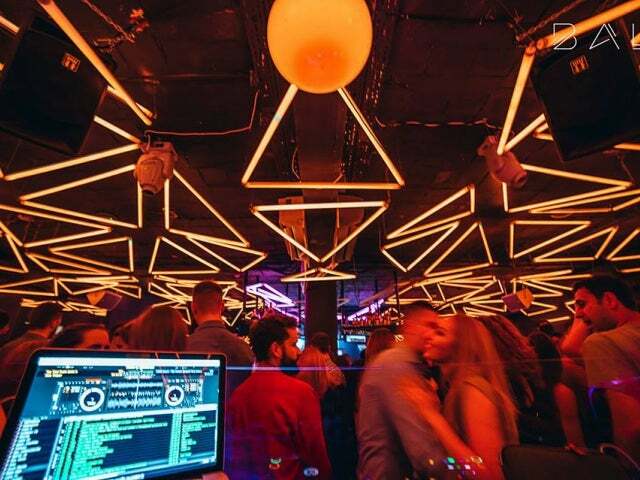 Walking into Bal is an event in itself, as the tubular lighting that has been artfully fixed to the ceiling is truly like nothing else in the city. Dazzling neon triangles of all shades brightly buzz from above, evoking a retro-attitude perfectly in line with the current trend for bright 80s and 90s colors and fashion. 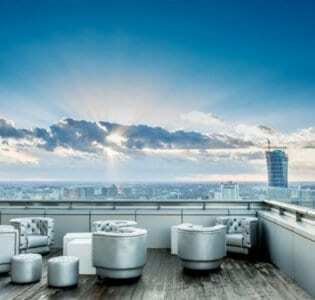 Bal is best known for being the Warsaw residence of Europe’s best DJs and for putting on theme nights ranging from hip hop to seasonally influenced soirees. Bal does a masterful job of maintaining this big-time reputation but still presenting an authentic party atmosphere that is light on attitude; still being the type of club where you can expect to the see the DJs and performing artists not just leading the party, but wading into the crowds to share a drink at the bar. 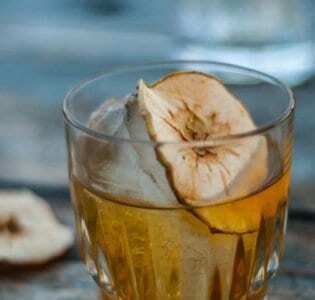 Speaking of the bar, Bal’s staff are experts at crafting up exquisite cocktails at a dizzying pace, in addition to pouring the best – and trendiest – global spirits straight up.